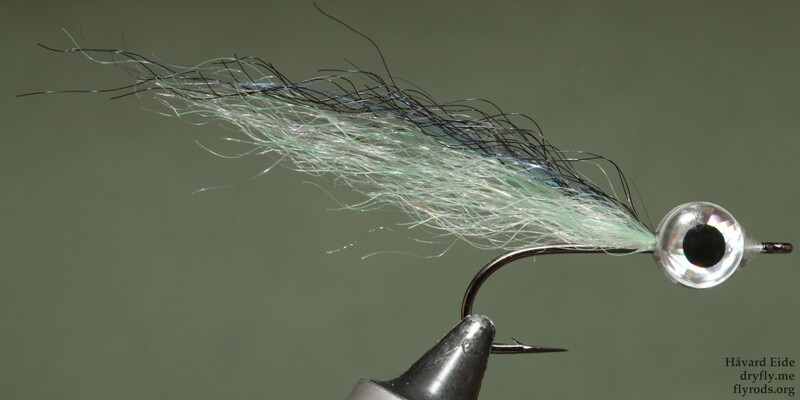 I have done some variants of this on tube earlier this winter, and after testing it earlier this week I had to tie this up on the Alec Jackson Spey #1.5 hook as well. 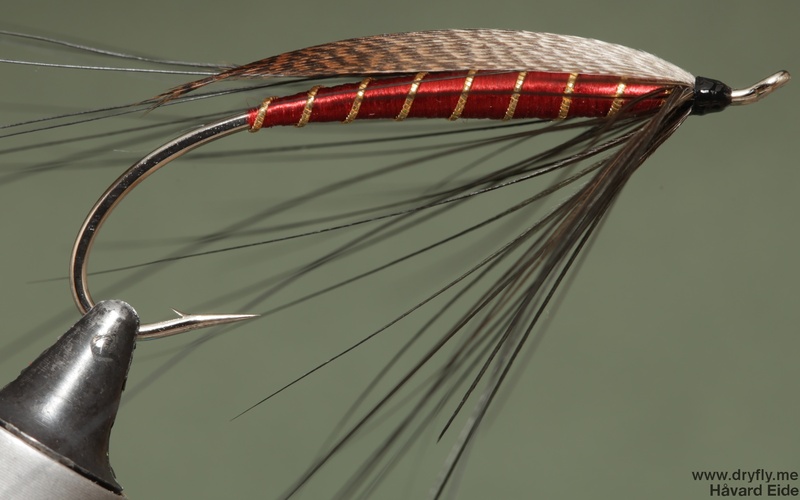 The zonker and the Ringneck hackle makes this a brilliantly simple pattern that should be in any box, either for seatrout or salmon. Easter is around the corner and the seatrout season is all over us here in Norway, I haven’t been out fishing because of a bad neck, but in between I can test out some new material. 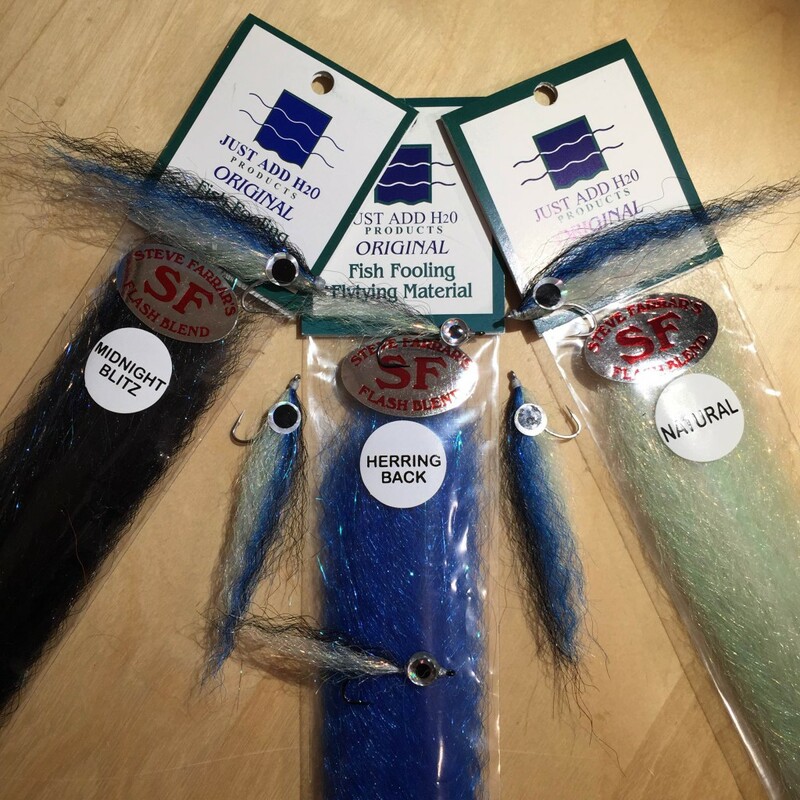 I hadn’t heard anything about this before, but I stopped by the local flytying shop and picked up some colors to create some baitfish in something other than craft fur. The material is very good to work with, it stays in place and when testing it out in the sink it seems like the material stays in place and doesn’t interfere much with the hook, but I’ll get to test that out soon. 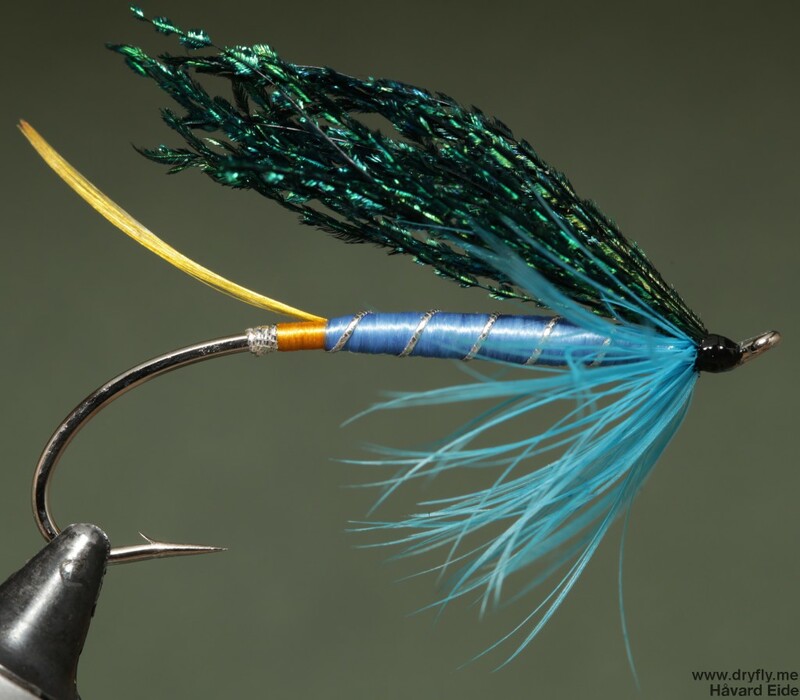 I created one larger baitfish and one where I tried to go as slim as possible (still working on less-is-more). The bigger one with blue back I also added some lead on two of them to see how they are to throw and how they will behave once I get to test them out in real conditions. 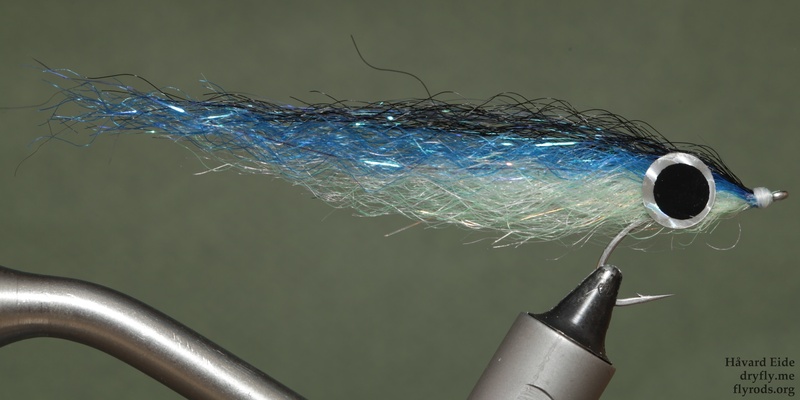 Once I get to see how the material behaves I might pick up some darker green and red to create a bigger set of baitfish, and I have a couple that are really big, this material stays in place and forms very nice: think big pike flies and big saltwater flies! But more about that later. I found this pattern after T.E. 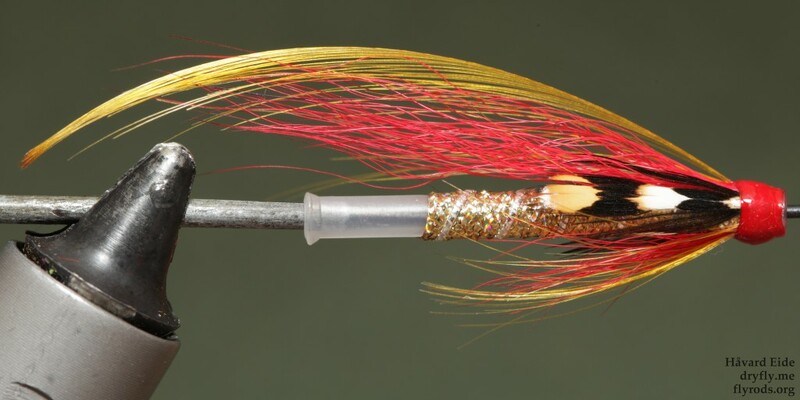 Pryce-Tannatt on traditionalflies.com. 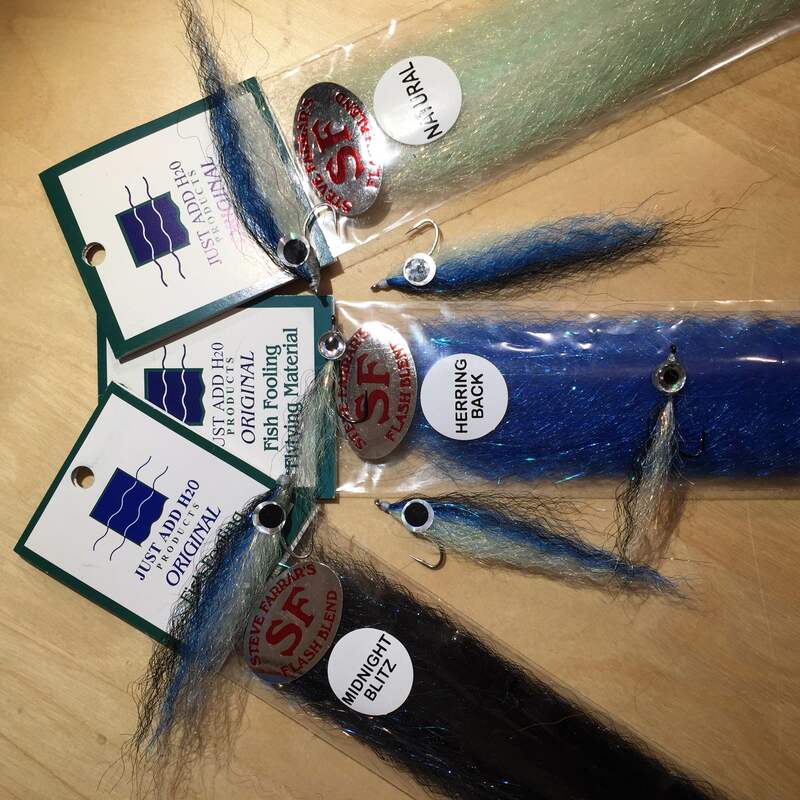 I just got some peacock swords for tying up Rusty Rat and was looking for something else to use them for, in addition I got my first package of the Daiichi 2052 silvers and the combination of these came out quite nice. 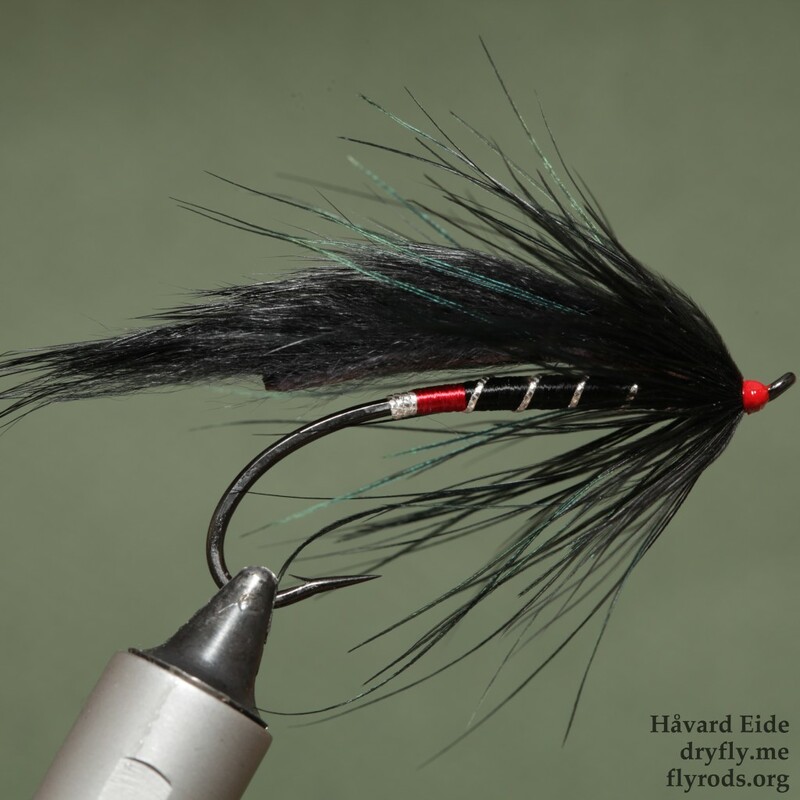 Recently I have been looking for (and testing out) new varnish for finishing up the heads for salmon flies, and on friday I got some Hard Head from Loon that I’m really happy with so far – they are not too runny, sets really nice on the head and is easy to work with. More about that later though, have a good sunday!